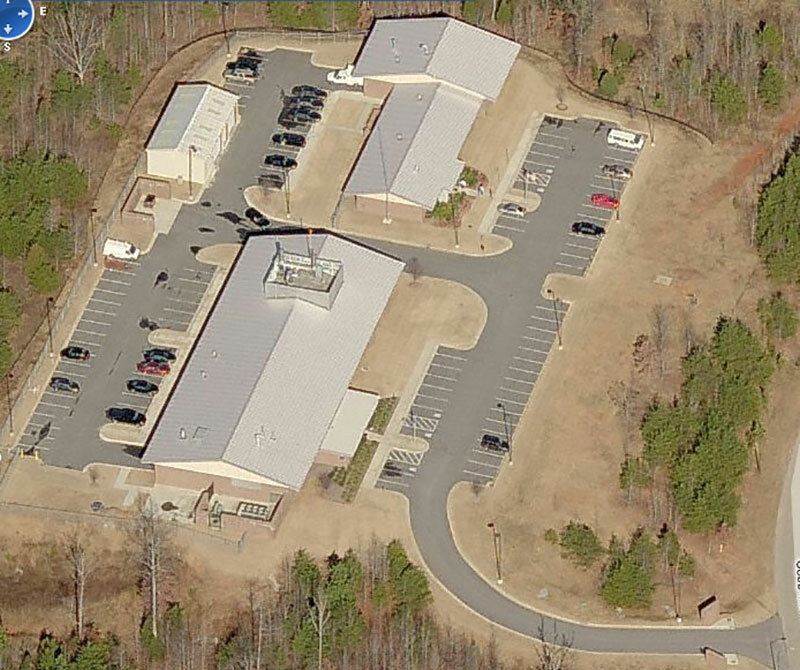 Rochester & Associates was selected to provide civil engineering and surveying services for a 14,440 square foot crime lab and 6,630 square feet of investigative offices which provides forensic services to the eighteen North Georgia counties. This facility was a Governors initiative and estimated at $3.2 million to construct and equip. 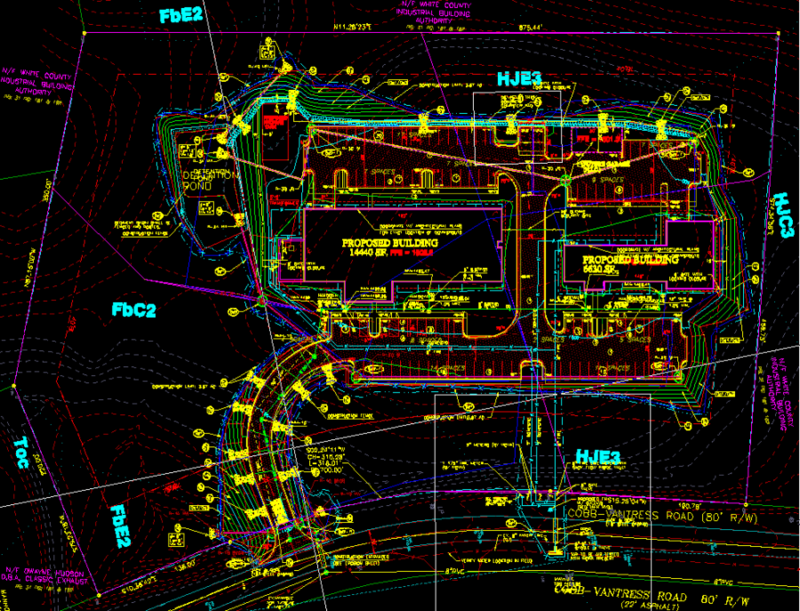 Rochester provided survey, site design and permitting service for the GBI NE Regional facility.